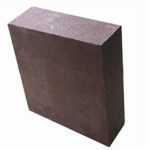 Cenosphere Brick is a kind of insulating fire brick made of cenosphere as the main raw material. 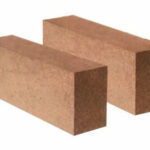 Cenosphere bricks are superior to existing mid-range insulation materials in terms of mechanical strength, high temperature resistance, thermal conductivity, and use performance, which can be comparable to silicate fibers. 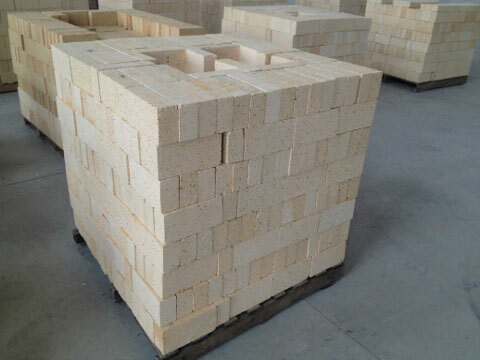 This kind of refractory brick is widely used in various high-temperature industrial furnaces with temperatures below 1200℃to improve thermal efficiency and reduce energy consumption. If you have any needs about cenosphere brick, please feel free Contact us for free price list! 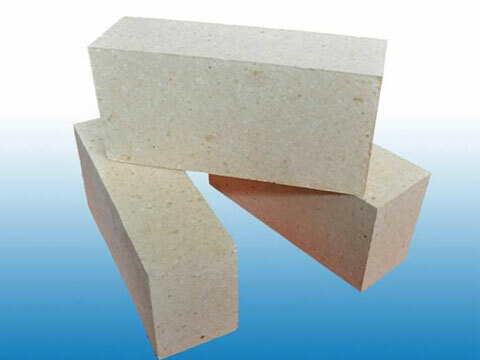 Cenosphere brick is an insulating refractory product made of floating beads as the main raw material. High strength cenosphere brick is made of floating beads and high-aluminum clinker, coke gemstone fine powder and high-quality binder as the main raw materials, and is fired at a high temperature by machine molding. A cenosphere is a lightweight, inert, hollow sphere made largely of silica and alumina and filled with air or inert gas, typically produced as a by product of coal combustion at thermal power plants. The colour of cenospheres varies from gray to almost white and their density is about 0.4–0.8 g/cm3(0.014–0.029 lb/cu in), which gives them a great buoyancy. Cenospheres are hard and rigid, light, waterproof, innoxious, and insulative. 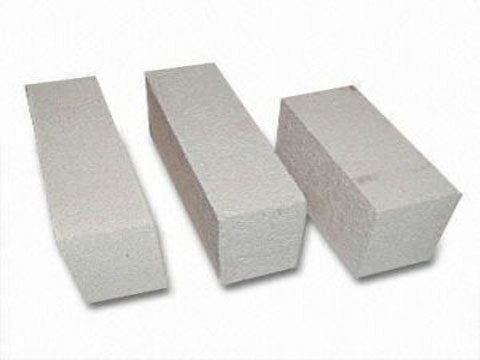 By utilizing these characteristics of cenosphere brick, it is possible to produce an insulating refractory material having excellent heat insulating properties. The refractoriness of cenosphere bricks mainly depends on the content of Al2O3. When the content of Al2O3 is 30%-34%, the refractoriness is 1650-1690℃; when the content of Al2O3 is 35%-40%, the refractoriness is 1690-1739℃. Notice: The working temperature of the brick does not exceed the test temperature of the reheating line change. Cenosphere bricks are mainly used in industrial kiln of metallurgy, machinery, chemical, petroleum, building materials, light industry, electric power and other departments. Generally, energy saving can reach 15%~40%, especially for intermittent operation of furnaces. 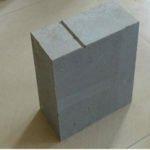 Cenosphere brick can be used in the cement rotary kiln. 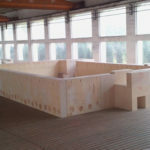 The surface temperature of the kiln body can be reduced by 100℃. When it is used in the heat treatment resistance furnace of the mechanical industry, which can save electricity about 30%. What’s more, cenosphere brick can also be used in glass melting furnaces, downdraft kiln or tunnel kiln, and can achieve the purpose of energy saving. And when it is used in box type resistance furnace, the comprehensive power saving rate can attain 54%. RS Refractory Kiln Company is engaged in manufacturing and exporting excellent quality Cenosphere Brick to our valuable clients all the time. Our company focus on image, quality and service. In the past 15 years, Rongsheng Refractory has won the trust and support of many customers with its long-term development ideas and perfect after-sales service. Zhengzhou Rongsheng refractory invites friends from all walks of life to visit our company out of sincerity. If you have the demand for cenosphere bricks or other refractory materials, please feel free contact us for more details.